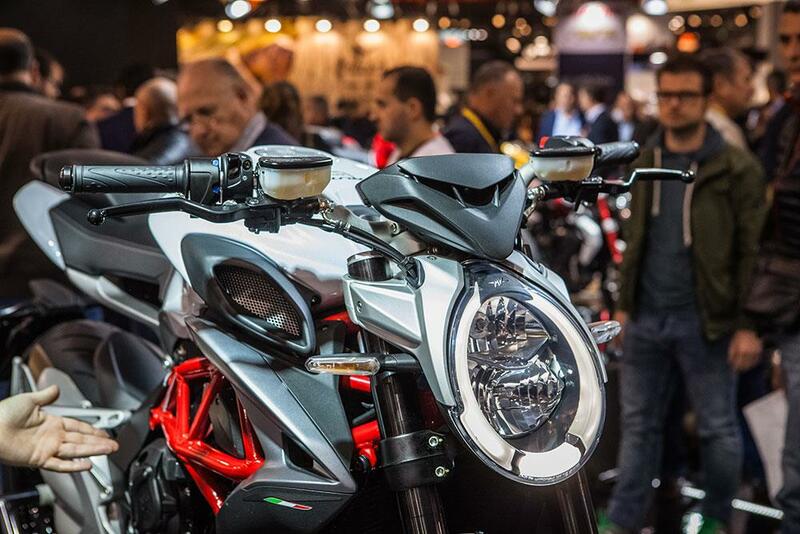 MV Agusta have given the Brutale 800 a hefty makeover as part of a move to make it more practical, and also to differentiate it more from the Dragster. 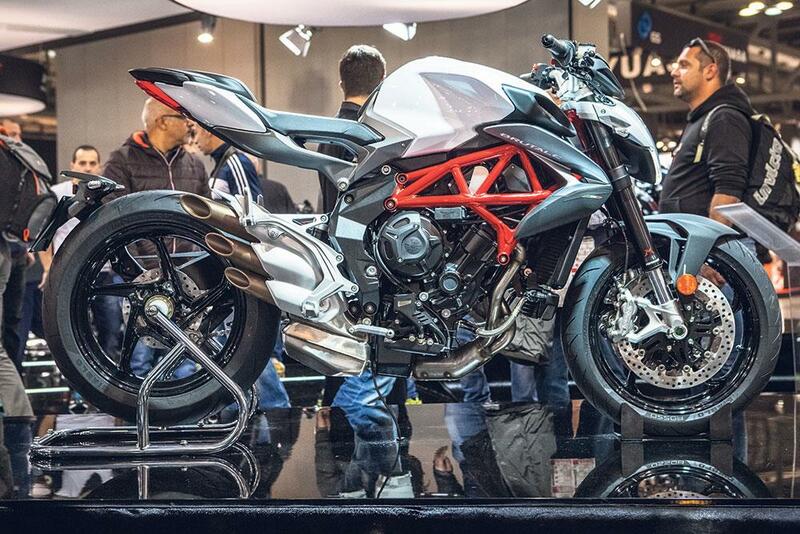 The Brutale name has been a big success for MV over the past 15 years since the first 750cc version appeared. The latest three-cylinder 800cc version is doing well, and now gets some key changes for 2016. These include a longer main frame to give an extra 20mm of wheelbase, a new subframe taken from the Turismo Veloce, a redesigned seat, an extra three litres of fuel capacity, full LED front lighting, and a completely new exhaust. The bike also gets a new dashboard, and updated electronics including a bidirectional quickshifter and eight-level traction control.